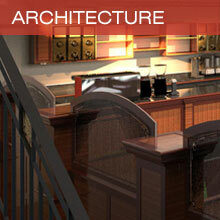 BD Architecture (formerly Benn Design) is a full service architectural practice. 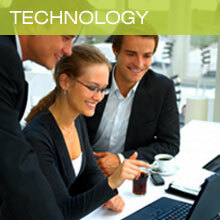 We foster excellence in design, technology and processes to ensure the highest quality outcomes for our clients. BD Technology, is internationally renowned as a leader in technology - from BIM and IPD tools and methods in design and documentation to process and workflow systems in practice and project management. 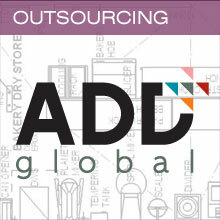 ADDglobal is expert in both the design and documentation process and Building Information Modelling. We provide expert project reourcing and BIM consulting nationally and internationally. 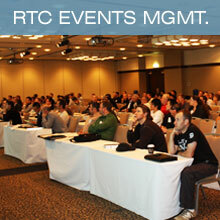 RTC is a unique, independent, international events group with conferences on Revit , on AEC Visualisation, and workshops on practice management and other current industry issues.